Rockstar has officially confrimed the release window for Grand Theft Auto V today. The highly anticipated sequel is now coming sometime in Spring 2013. Rockstar is no stranger to releasing their big games such as Red Dead Redemption, L.A. Noire, and Max Payne 3 in the spring. It is also where they are the most successful and a May release seems likely, but the game could come out as early as the end of March 2013. The game will be available for pre-order on Rockstar's official site and various retailers on November 5. Other than the announcement trailer and some new screenshots a couple months back, we haven't seen much of the game in a while. Hopefully we will get to hear new information and see new footage in the coming weeks. 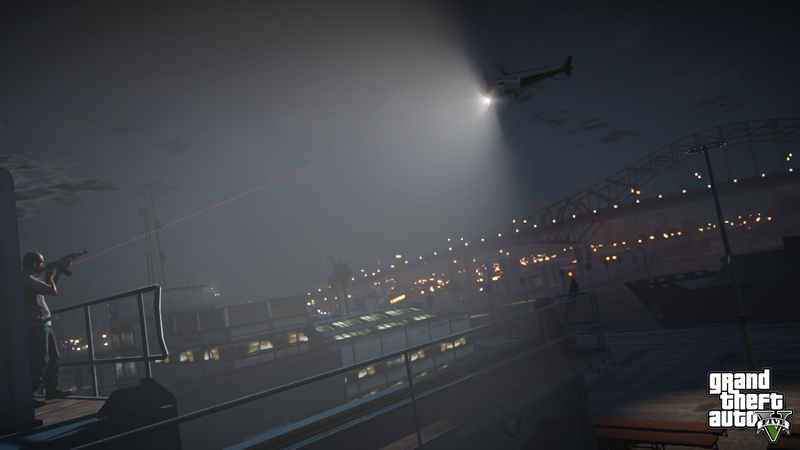 Grand Theft Auto V is currently slated to be released in Spring 2013 for the Xbox 360 and Playstation 3.